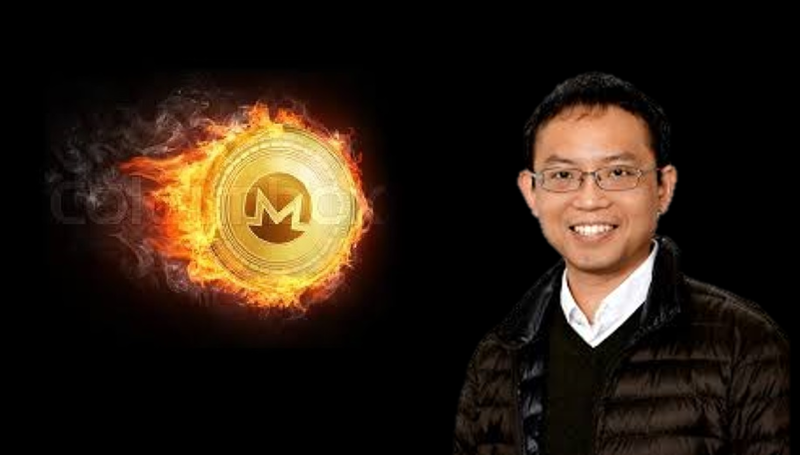 Professor Joseph Liu of Monash University who has worked on the design behind Monero was awarded the prestigious “Researched of the year” at 2018 ACS Digital Disruptors Awards. ACS (Australian Computer Society) recognized Professor Liu’s incredible contribution to Blockchain research. He has been developing Cryptographic Algorithms since 2004. He is well known for his contributions to the privacy-focused Monero. He played a key role in designing Linkable Ring Signatures which is used to add a layer of privacy to the transactions. It is also documented in his Ph.D. thesis. He was nominated the Director of Monash University’s Blockchain Lab last year to develop a new Cryptocurrency called HCash along with Collinstar Capital and Hong Kong Polytechnic University. This is another example which shows the brilliant minds working on Cryptocurrencies. Privacy coins like Monero are making big leaps to ensure the privacy of users, recently “Bulletproofs” was also implemented to the coin reducing fees by over 90%. We congratulate Dr. Joseph on his accomplishments and wish him success in his future endeavors.